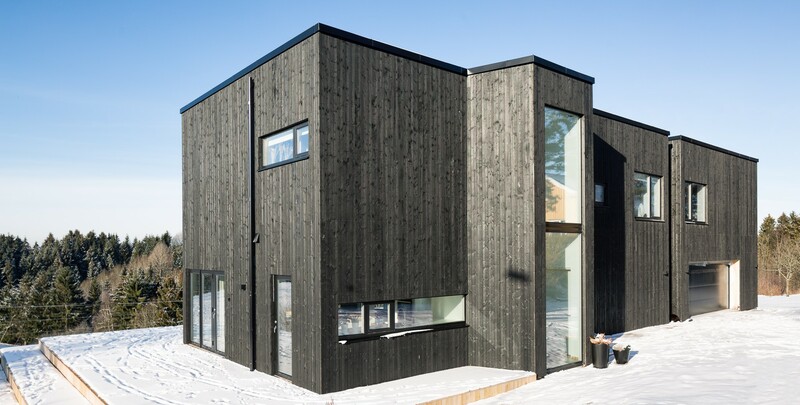 Nature- friendliness and historical reliability with contemporary solutions! 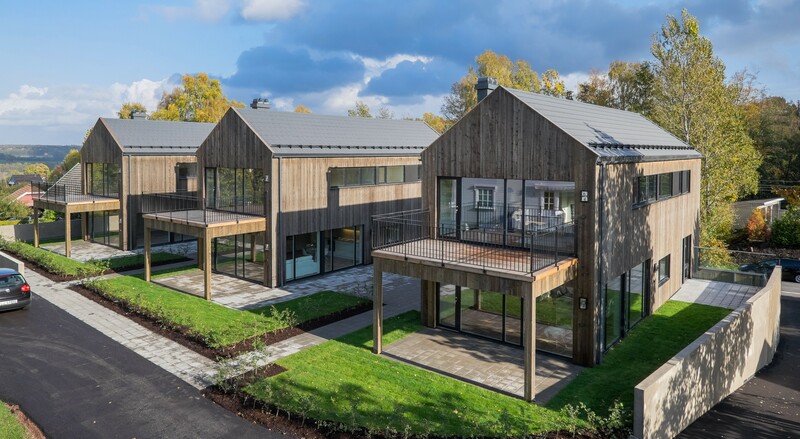 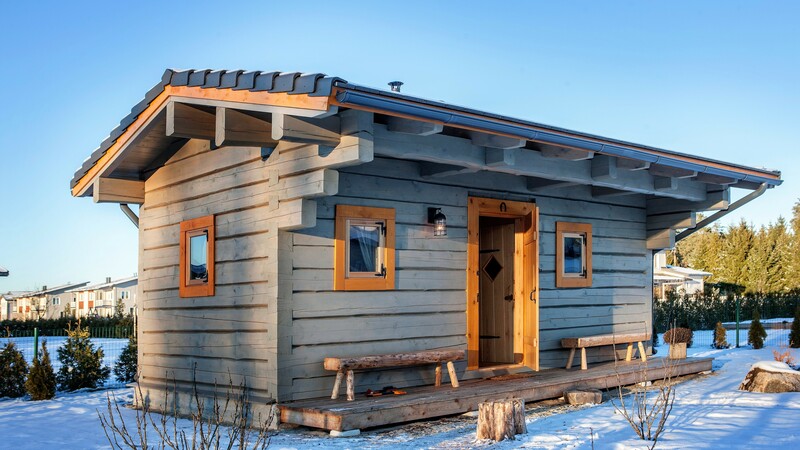 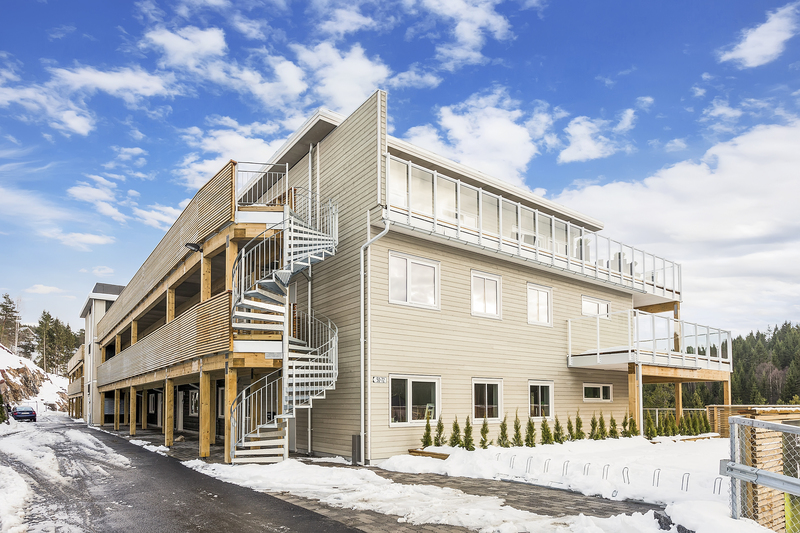 Members of the Estonian Woodhouse Association manufacture wide range of wooden houses: modular homes, prefab element homes, machined log homes, handcrafted log homes and garden houses. 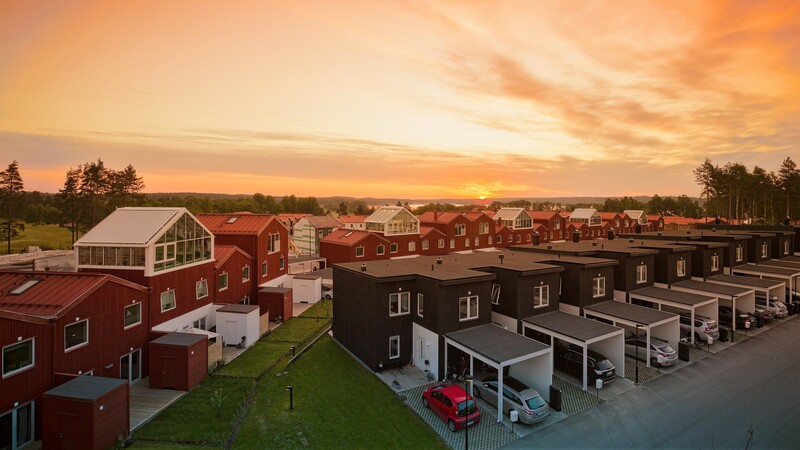 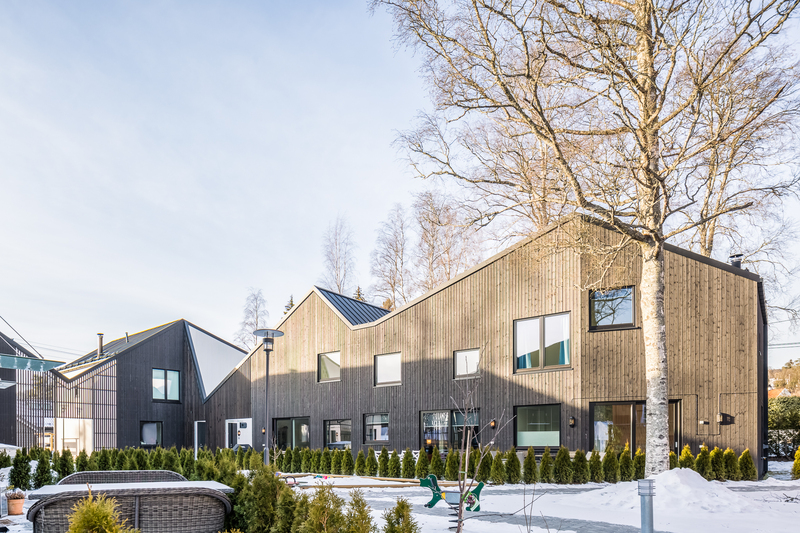 All manufacturers have long term traditions in production and are competitive in foreign markets - approximately 80-90% of wooden houses produced in Estonia are exported. 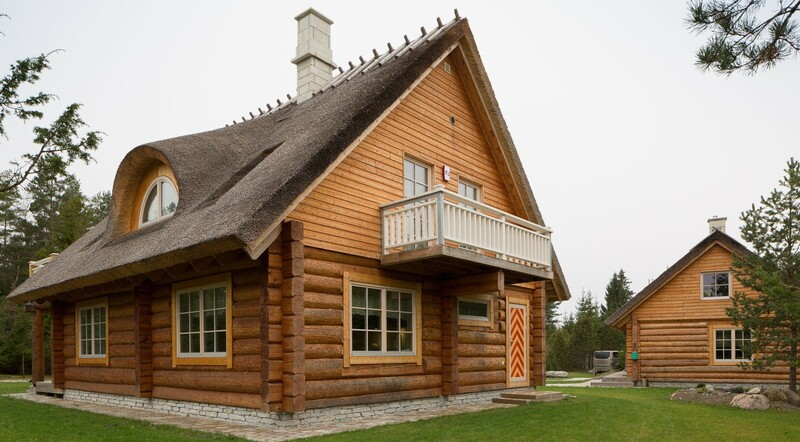 Estonia is the largest exporter of wooden houses in EU.